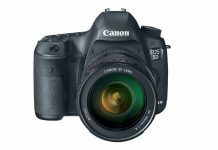 Canon has tasted immense success with its Canon EOS 5D DSLR camera, and the latest Canon 5D Mark III was released four years back. Since then, the 5D Mark 3 has remained a popular choice among photography enthusiasts as well as professionals. Also, the DSLR camera has also become quite popular among indie filmmakers. 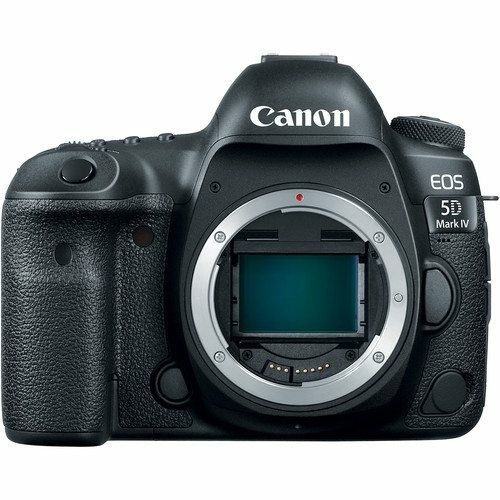 However, the 5D camera now needs a major upgrade, and that’s going to be released soon in the form of the Canon 5D Mark IV. A lot of rumors have been revolving around the next iteration of the 5D. So here are all the updates we expect in the Canon 5D Mark 4. Without a higher pixel count, an upgrade is not considered an upgrade. The 5D Mark 3 has a 22.3MP sensor, so we expect a major update in the Mark 4 version. Of course, the EOS 5DS already has a 50MP sensor, and that results in very large files. We expect something between 28-36MP for the 5D Mark IV. 5D Mark III has got an ISO 100-25,600 range, which is actually not very impressive by the current standards. We expect the 5D Mark 4 to come with ISO 51,200 as the highest native sensitivity count. 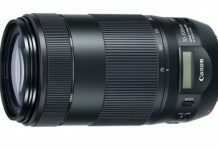 Extended settings of up to ISO 204,800 are also possible. This is one of the most wanted features in the upcoming EOS 5D Mark IV. The Mark 3 was a great tool for professional as well as independent videographers, and they are eagerly looking forward to a more advanced version of the camera. Canon knows the importance of the camera’s video capabilities, and we are sure that 4K video support will be seen in the 5d Mark 4. Of course, we should also expect higher frame rates. Sony A7 and Nikon D750 already have tilt screens, and we don’t need to get into the advantages of having tilt displays in a professional DSLR camera. 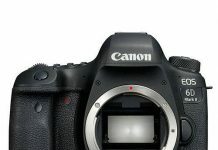 It is being said that Canon will add a tilt screen in the 5D Mark 4 along with a touchscreen unit too, thus enabling tap-to-focus. Other rumors may or may not be true, but we can surely expect a new processor for the new EOS 5D Mark IV. The new camera will either use the DIGIC 6+ chip from the Canon 1D X Mark II or a DIGIC 7 processor that has been seen only in the PowerShot G7 X II. A new processor will improve the operational speed along with the quality of the images and videos. Apart from that, we expect a new metering sensor and improved focusing. 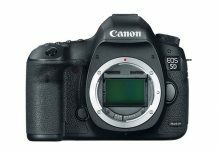 The Canon 5D Mark III does not have WiFi or GPS, even though Canon has included those features in a lot of its other DSLRs. 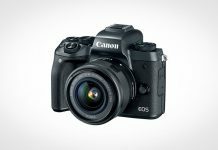 The Canon 5D Mark 4 is going to be a huge upgrade, so WiFi and GPS are surely expected in an expensive professional camera. Along with that, we expect USB 3.0 for speedier data transfer, which would be much-needed if 4K video support and a higher pixel count is provided in the camera. We also think Canon will add some more exciting bits in the DSLR like new shortcut buttons to make stuff easier. So that’s pretty much everything we compare between the Canon 5D Mark IV vs. 5D Mark III. There’s no official Canon 5D Mark 4 release date, but rumors suggest that the camera will be released within a few months, hopefully in 2016 itself. So stay tuned and we’ll keep bringing you the latest updates.